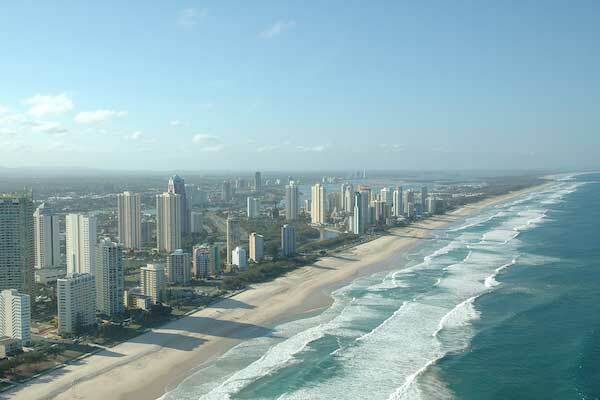 Gold Coast is the second largest city in Queensland. Home to incredible theme parks, great shopping, and ancient rainforests, making the Gold Coast the perfect holiday destination. We make it easy to discover the Gold Coast with Redy2GO Shuttles. We provide affordable airport transfers to Gold Coast, Brisbane, Surfers Paradise, Byron Bay, Noosa, and more. The Gold Coast is a popular holiday destination with theme parks, surf beaches, waterfalls, laid-back neighborhoods, top golf courses, and more. The amusement parks in the Gold Coast are perhaps the biggest tourist attractions in the area and include: Dreamworld, Sea World, Wet'n'Wild Water World, Warner Bros. Movie World, and WhiteWater World. If you’re looking for a little nature, there’s also the Currumbin Wildlife Sanctuary and David Fleay Wildlife Park. 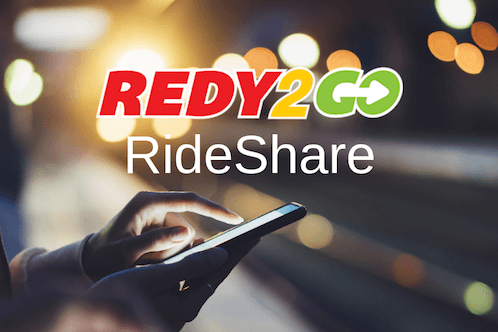 Redy2GO can offer Point-to-Point transportation to theme parks and attractions throughout the Gold Coast. Book shuttles to Dreamworld, Sea World, and more today. Reserve fast and affordable airports shuttles between Gold Coast Airport (OOL) and hotels in Gold Coast, Main Beach, Southport, Surfers Paradise, Broadbeach, Mermaid Beach, Nobby’s Beach, Miami, Burleigh Heads, and more. Gold Coast Airport, formerly Coolangatta Airport, is located on the southern end of the Gold Coast n the suburb of Bilinga. It is the sixth-busiest airport in Australia, and services mainly domestic flights in Australia. The airport is a hub for Jetstar Airports and other airlines include Air New Zealand, Quanta, Scoot, Tigerair Australia, Virgin Australia, and more. Reserve your next Gold Coast Airport transfer with Redy2GO Shuttles. REDY2GO has people movers and shuttles throughout the Gold Coast. People movers come with complimentary Wi-Fi—perfect for travelling on holiday! We have the airport shuttle hire to the Gold Coast that you’re looking for. Get airport transfers or shuttles to theme parks today! We also provide private RideShare Gold Coast Airport transfers to hotels in Gold Coast, Surfers Paradise, Main Beach, Broadbeach, and more. Don’t wait for shuttles, reserve a private RideShare in a luxury vehicle to the Gold Coast. Contact us today to learn more about reserving a RideShare car service in Gold Coast or Brisbane. Learn more about our Gold Coast RideShare Services!